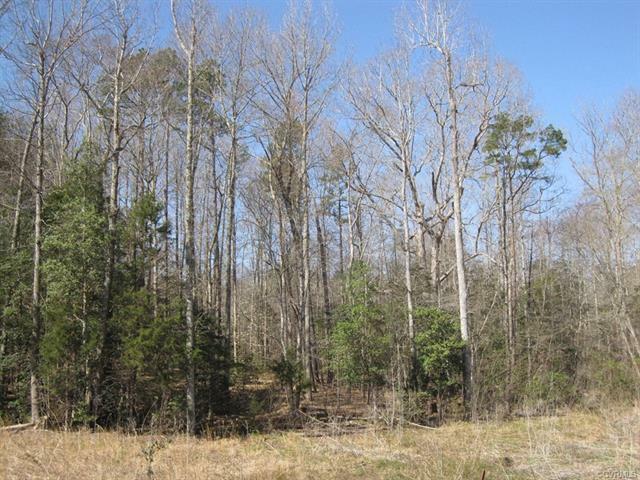 0 Ridge Road, Boydton, VA 23917 (#1828684) :: Abbitt Realty Co. The Game Hideout - Picture 35 acres of land surrounded by hundreds of acre of timberland in various age classes being actively managed. 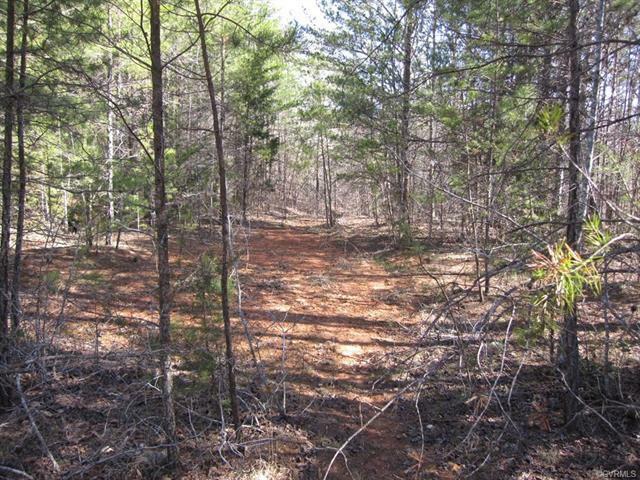 Now take that picture on step further and run a major electric transmission line through the property to give you a place for food plots and corridor for sightings of the deer, turkey, and bear that are certainly abundant in the region. The land is comprised of two tax parcels should you want to buy with a hunting partner and split the land evenly between the two of you. 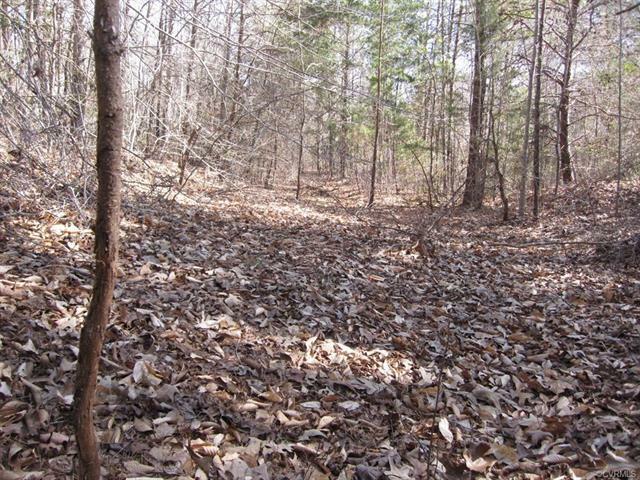 With a mix of timber, you have stand locations, thick areas for cover, and natural browse throughout your hunting tract. 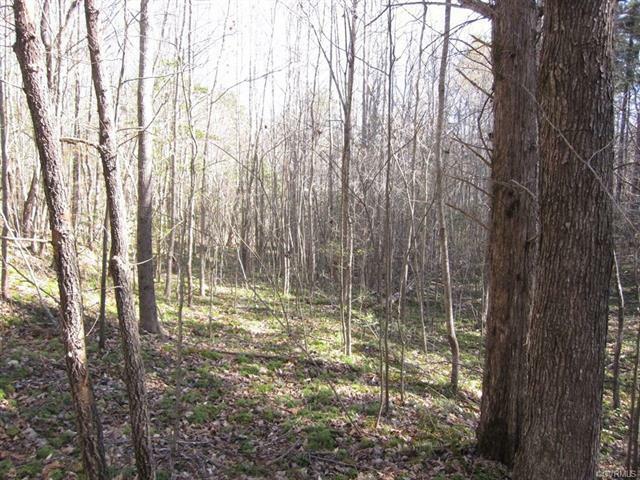 Thinking about an off-the-grid camp, you may have hit a home run on this 35 acres as you are tucked back in the woods and certainly do not have neighbors unless they fall under the category of game. Plan a trip to see this tract before hunting season and get your 2018 deer season plan in place. Land priced to sell quickly. Call today!